How to avail Oyo Rooms Valentine's Day Offer? 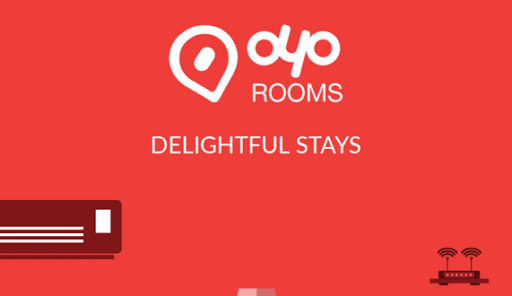 Book an OYO for two at 50% off. Or use OYOVALENTINE to get upto Rs 250 paytm cashback. Valid on bookings created between 1st-14th Feb and for check-ins between 1st-14th Feb.
Offer is applicable on app, web, m-web and call centre. On use of promo code "OYOVALENTINE”, you will be entitled to a discount of fifety percent (50%) of the booking price. Offer is valid on hotels and homes in India. ​Bookings created using OYOVALENTINE cannot be modified. The offer is valid only for ICICI Bank Cards and net banking option. Offer applicable only on application of coupon code VDAYICICI with ICICI Bank Credit & Debit Card. ICICI Bank Credit & Debit card users to get 60% flat discount on hotel & home bookings only. This offer is valid from 1st February 2019 to 14th February 2019.